Here is a quick video on the most widely accepted neurological theory of Dyslexia: The Phonological Deficit Theory. 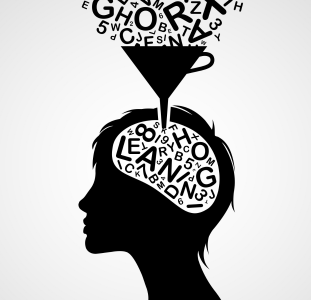 Developmental dyslexia is a failure to acquire reading skills that affect around 5% of children despite adequate intelligence, education and social background. There is a wide consensus that it is a neurological disorder with a genetic origin. Yet, after decades of research, it can seem surprising that theorists still have fundamental disagreements over the neurological and cognitive basis of the disorder. The dyslexia scene is currently occupied by no less than four major theories, which can be grouped within two antagonistic frameworks; moreover, each of these theories is supported by a whole body of empirical evidence. Some theorists contend that the phonological theory is a specific reading obstruction characteristic of dyslexia which is directly and exclusively caused by a cognitive deficit specific to representations and processing of speech sounds. At the brain level, this cognitive deficit would arise from a congenital dysfunction of certain cortical areas involved in phonology and reading. Other theorists and researchers agree with the idea of a phonological deficit, but see it as secondary to a more basic auditory impairment, and part of a general deficit. Separate theories have been developed based on an auditory deficit (see video here), a visual processing (See video here)or a cerebellar/motor dysfunction, but they have recently been unified under the general magnocellular theory of dyslexia. Some say there is also an attentional variant. Phonological The phonological deficit can be traced back to a more general auditory impairment, which has the same biological origin as the visual impairment, namely, a dysfunction of magnocellular-dorsal pathway deficit in sensory pathways. 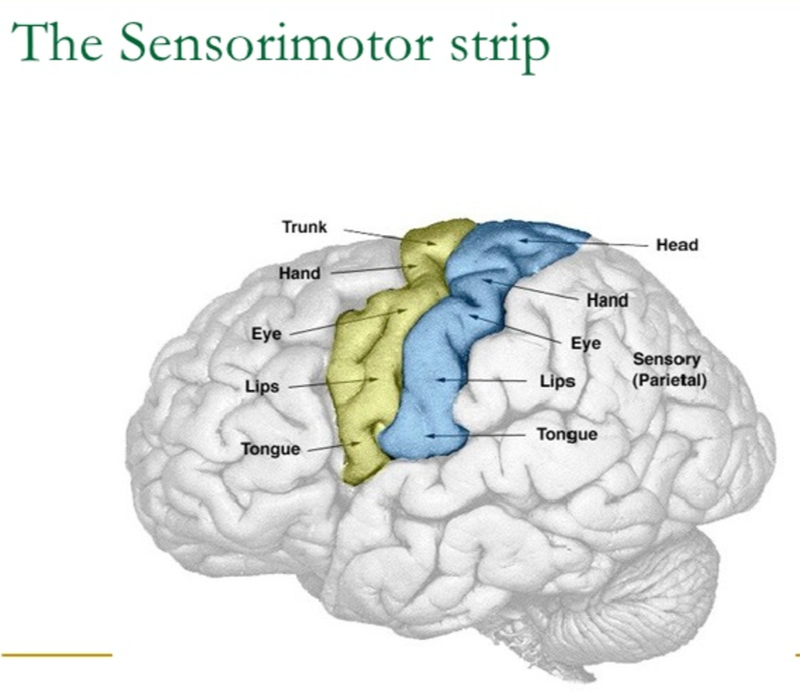 This magnocellular dysfunction is also apparent in the tactile domain, and reaches the cerebellum via the posterior parietal cortex, causing further impairments, notably in the motor domain. In this theory, dyslexia is therefore seen as a general sensorimotor syndrome. The phonological theory has been largely predominant for about 20 years. Gradually, more and more studies have emerged providing evidence for auditory, motor, and visual impairments in dyslexics, providing support for the sensorimotor theories. Visual Processing DisorderA visual processing or perceptual, disorder refers to a hindered ability to make sense of information taken in through the eyes. This is different from problems involving sight or sharpness of vision. Difficulties with visual processing affect how visual information is interpreted, or processed by the brain. 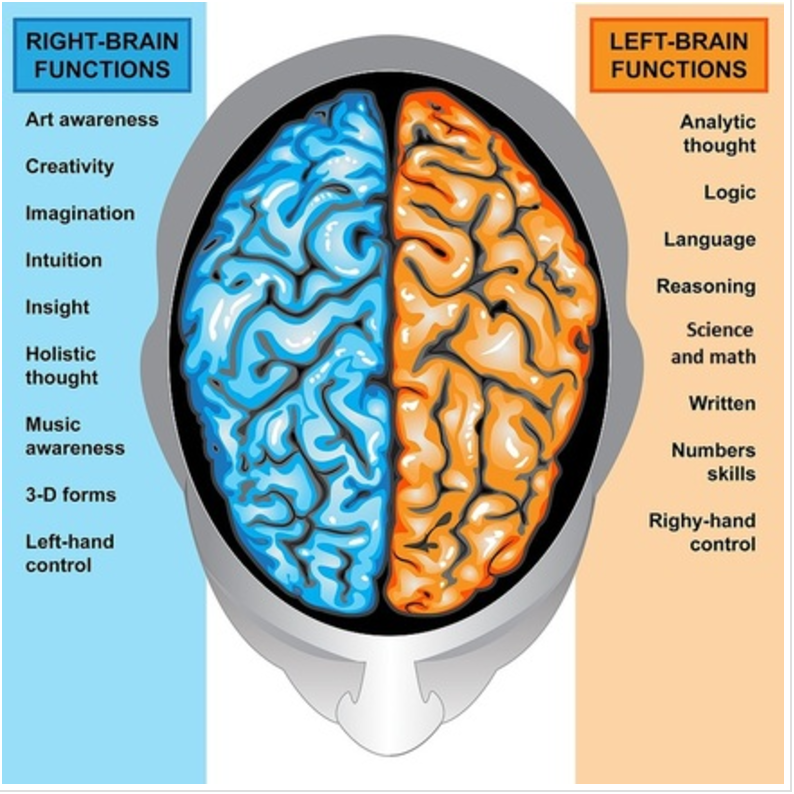 Most of the brain responsible for speech, language processing, and reading are in the left hemisphere. How does learning to read affect visual processing? Scientists recorded event-related brain responses and obtained a high-temporal resolution description of how illiterate and literate adults differ in terms of early visual responses. The results show that learning to read dramatically enhances the magnitude, precision, and invariance of early visual coding and also enhances later neural activity. Literacy effects were found not only in the expected category of expertise (letter strings) but also extended to other visual stimuli, confirming the benefits of literacy on early visual processing. Some dyslexics have perceptual problems which are a major cause of learning disabilities and sometimes interferes with driving. Help for struggling readers Despite genetic variants that are associated with dyslexia, interventions play a crucial role in the challenges faced by struggling readers.